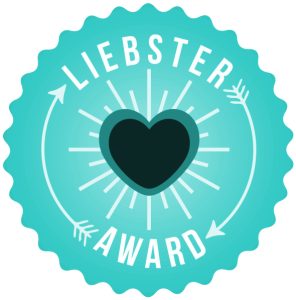 Enlightenment Angels has been awarded the “Liebster Award” once by Paul of Pal Fitness at https://wwwpalfitness.wordpress.com/ and again by sweet Emma of Shut That Negative Noise Off at https://emmaonegrete.wordpress.com/ ~ I am truly and humbly grateful for the honor and privilege of such an award! 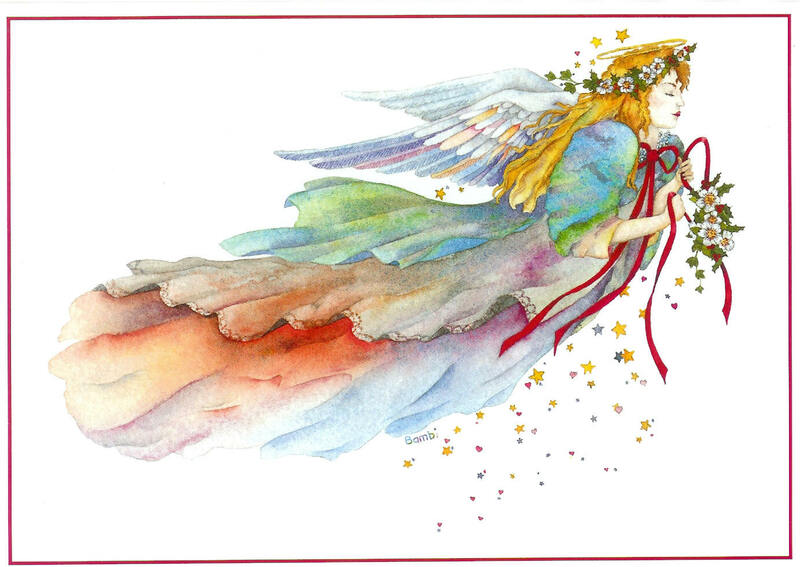 I also extend great gratitude for my Angelic Guidance, Angelic Light, and Angelic Love which continues to inspire me. If you knew you could commit a crime and get away Scott free, what would you do and why? I still wouldn’t do it, it’s not in me. What is most daring thing that you have ever done? Skydive, three times! I really enjoyed it!! Are you dreading, excited or blah about the Holidays? I have not been too excited about the holidays. Honestly, I have been a bit down about them. Because I love to bring others light, love and inner peace. I pray my blog does that. Do you have a mind, body and soul balance? I believe I do most days, but honestly (sometimes) I feel it gets out of balance and I need to meditate to bring it back in inline. Do you know the meaning of God and Jesus Christ? Yes! 🙂 Through my Faith and Love is the only reason I am here today. What are you anticipating in 2016? A new start ~ a new career! Considering our outstanding possibilities 😉 in which to choose for the upcoming presidency (that can’t come fast enough); do you already have your pick confirmed yet? What is the best book you’ve ever read and why? Where is the best place you have ever been for a vacation and why? Do you believe we are the only people in the entire universe? If you could travel back in time, how far or where would you go and why? Enjoy my Angels and thank you for playing! 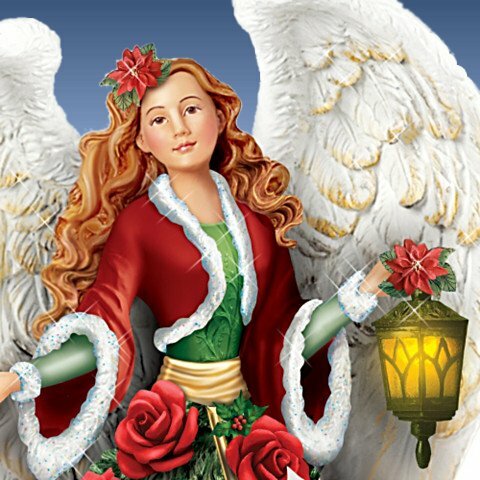 Always with Light, Love and Angelic Blesssings my Angels! 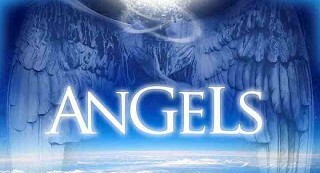 Always with Light and Love my Angelic Angels!! Wishing you all a very Merry Christmas. Always with much love and light my Angels! Mercy of God, answered prayers, change – everything is happening for a reason. All is well. 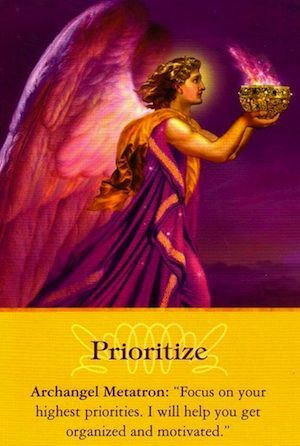 Archangel Jeremiel helps to review life and take stock of where you have been. 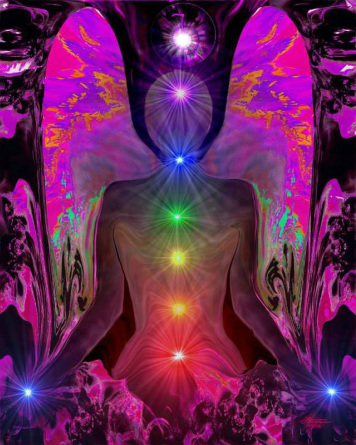 Helps us to heal patterns that are no longer working. Helps us to be merciful to our self and others. Jeremiel helps newly crossed-over souls, as well as those still living, to review their lives. 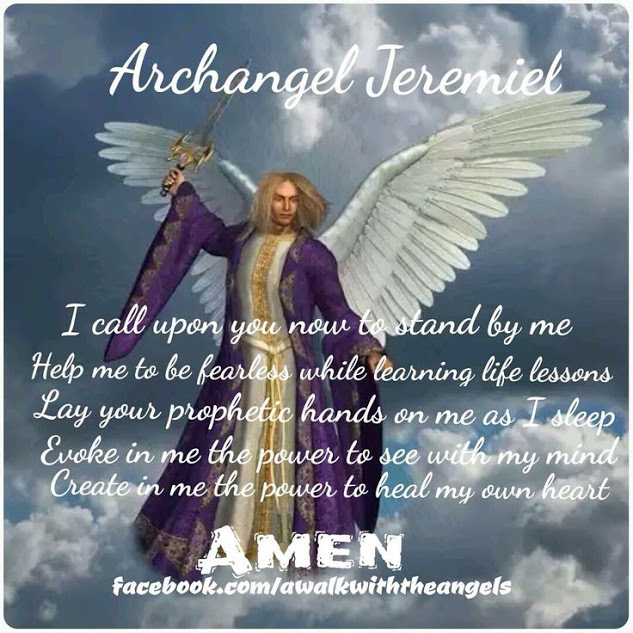 Call upon Jeremiel if you wish to take and inventory of your life in order to make positive adjustments. The Color Associated with Jeremiel is Egg Plant Purple. Always with Light & Love my Angels! What’s your calling? What makes your heart sing? When you focus on these areas, your joyful energy increases, which benefits everyone. Take charge of your schedule and spend more time on projects and activities close to your heart. Make choices that honor your priorities and support your life’s mission. Angelic Light & Love My Angels! Good Day My Angel, enter your email address to follow this blog & receive new posts by email.